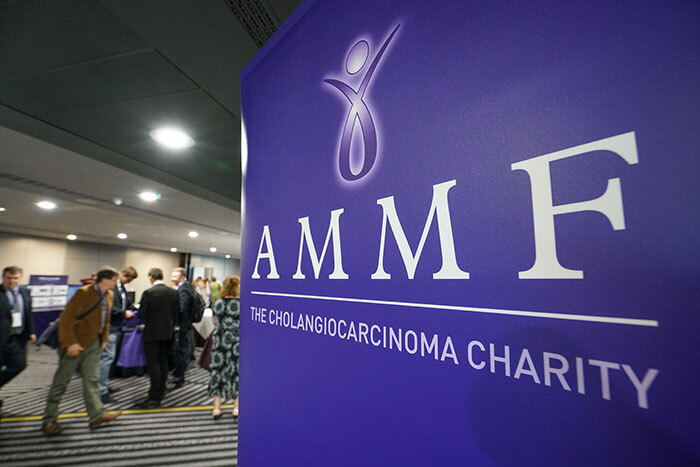 AMMF, the UK’s only cholangiocarcinoma charity, welcomed a record number of delegates from across the world to their annual conference on 10 May 2018 at the Radisson Blu Hotel, in Stansted, Essex, UK. 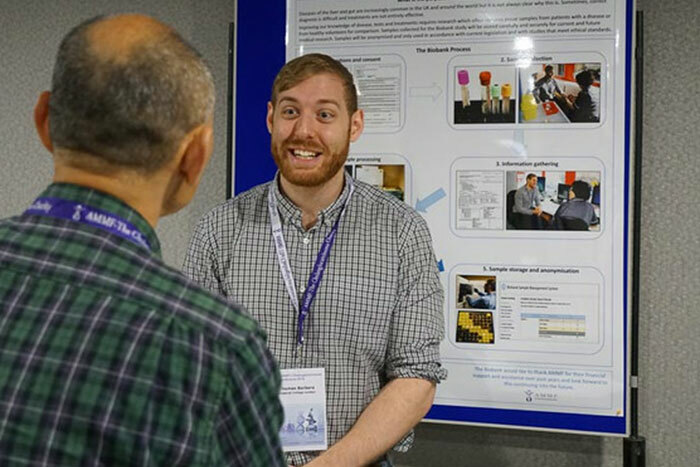 The conference is a key platform for international experts to share news and information about clinical studies and latest research, and for patients and their loved ones to hear about the work that is taking place. During the day, delegates heard cholangiocarcinoma discussed from a multidisciplinary perspective by consultants, specialists, scientists and researchers who shared updates on issues ranging from surgery to the latest clinical trials and targeted therapies, including the use of radiation therapy, and there were inspirational presentations from patient speakers who shared their own personal experiences. 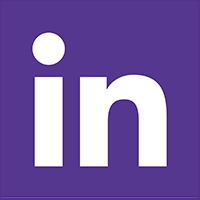 As well as the scientific and medical presentations in the main hall, there were three break-out presentations specifically for patients and carers, and an opportunity to sign up to donate to the Cholangiocarcinoma Biobank. 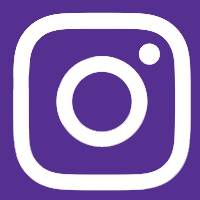 And, as always, there was time for networking and one to one conversations with each other and with world-class specialists over lunch and refreshment breaks. 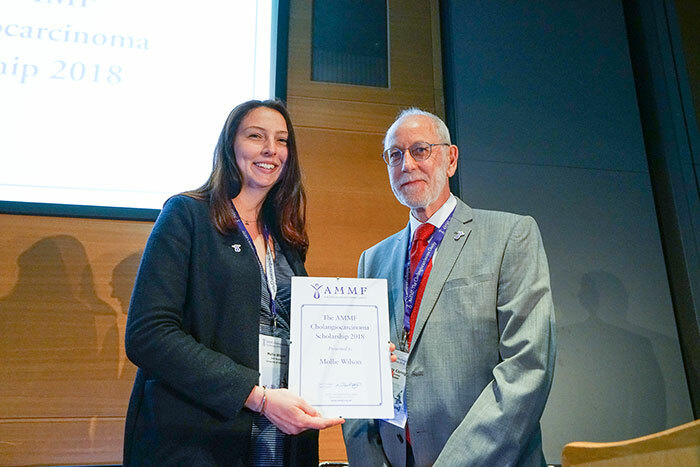 During the conference, the new AMMF Cholangiocarcinoma Scholarship, a 3-year PhD award funded by the charity, was presented to Mollie Wilson, who will be based at The Boulter Lab at the University of Edinburgh’s MRC Human Genetics Unit. 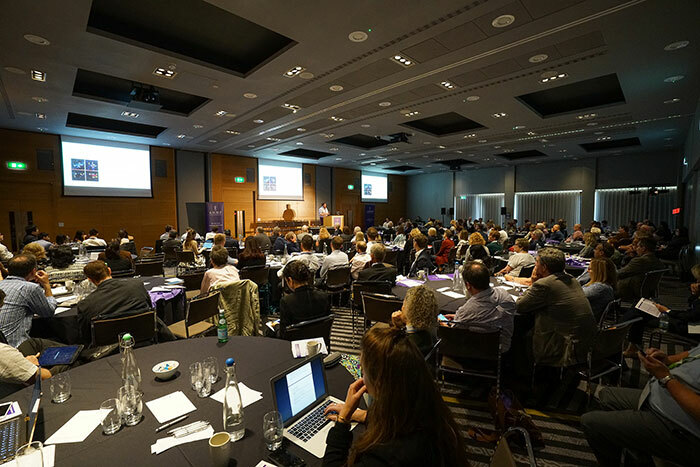 Sponsors at this year’s Conference included Agios Pharmaceuticals, NuCana Plc, Incyte, PCI Biotech, Sirtex and TPM Medical.